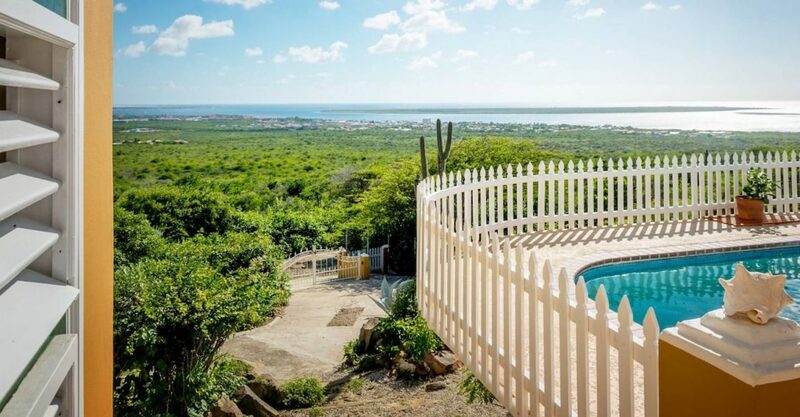 3 bedroom home for sale in Bonaire nestled in the hills of Santa Barbara offering breathtaking views over Kralendijk and the Caribbean Sea. 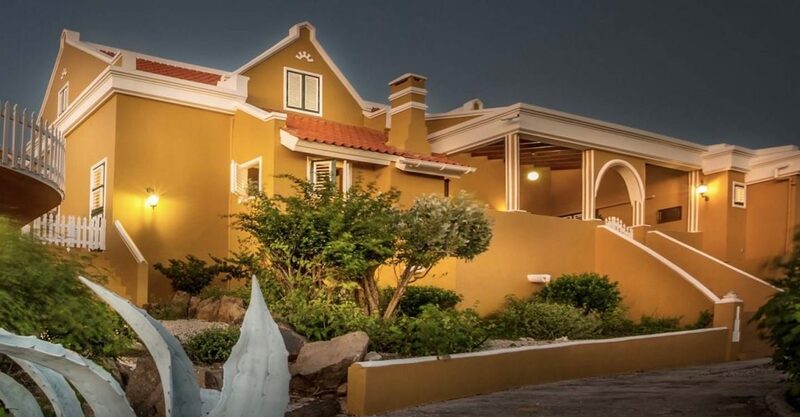 One of the most impressive homes for sale in Bonaire, this stately house is nestled 262 feet above sea level in a residential area in the hills of Santa Barbara approximately 2 miles from the coast. 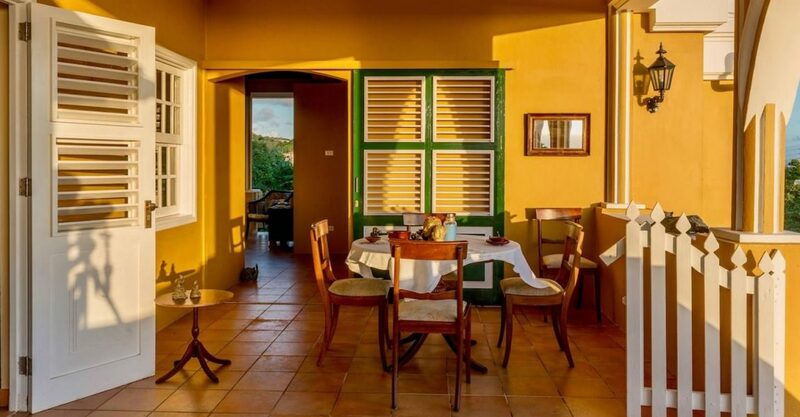 The setting offers unobstructed views over Kralendijk – the capital of Bonaire – and the Caribbean Sea. 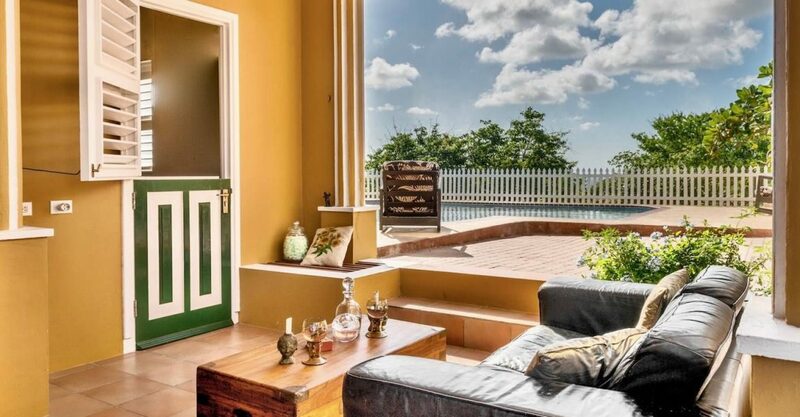 Surrounded by lush landscaped garden with mature trees and plants which attract the Yellow-shouldered Parrot by day and the Barn Owl by night, the house was completed in 1995 and beautifully renovated in 2017. 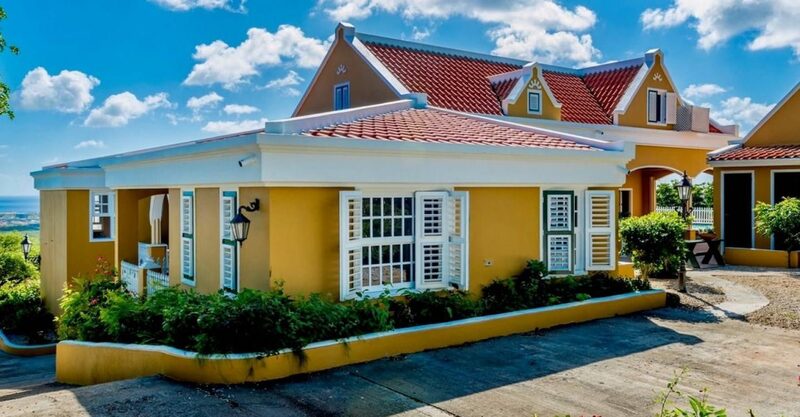 Antillean features such as Dutch doors and Venetian shutters, paved passages, ornamental fences and verandas with stunning views combine to make this an architectural sensation. 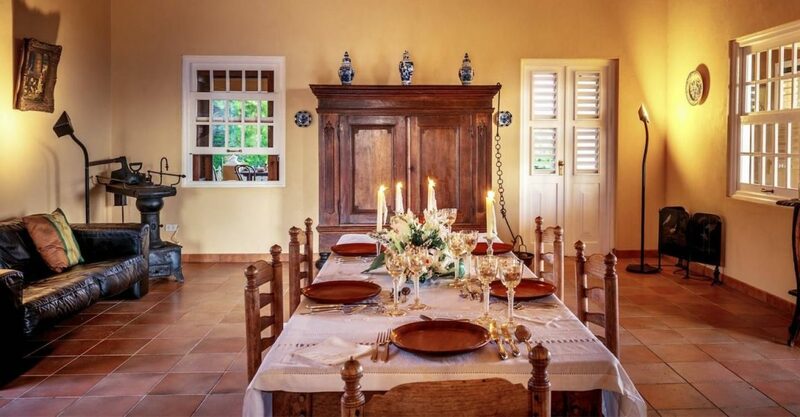 The property comprises the main house plus a separate outbuilding. 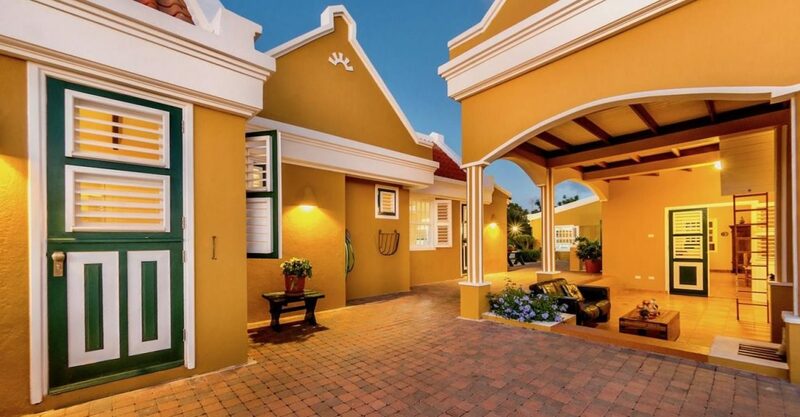 The interior features a large living room with beautifully beamed high ceilings which leads to a modern oak kitchen and pantry and 3 spacious verandas. 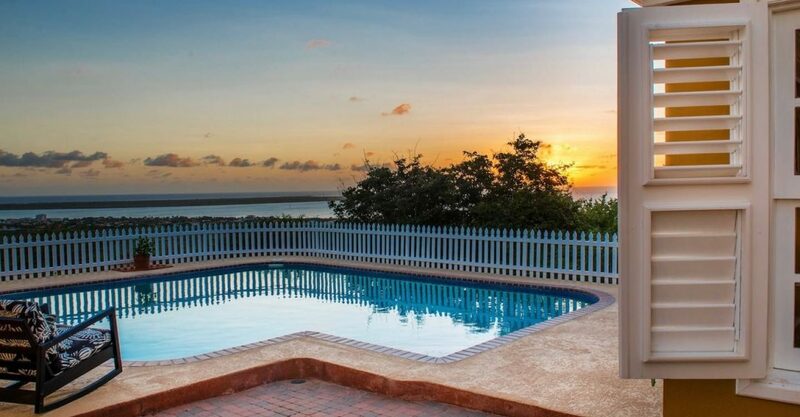 There are 3 bedrooms in total including a master bedroom suite with spectacular sea views, built-in closets and double-vanity bathroom in the main house and 2 guest bedrooms in the outbuilding. 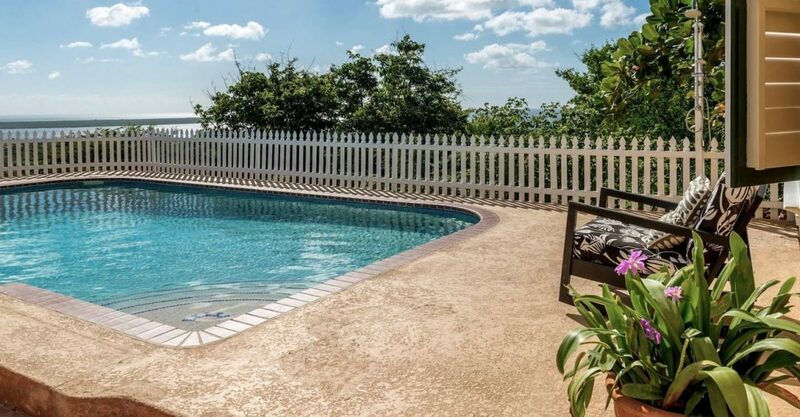 A spacious veranda includes a large dining area with a built-in BBQ and pool offering stunning views. There is also a huge attic currently used as an art-studio, 2 outdoor showers, an outdoor lavatory and a washing area for diving equipment. 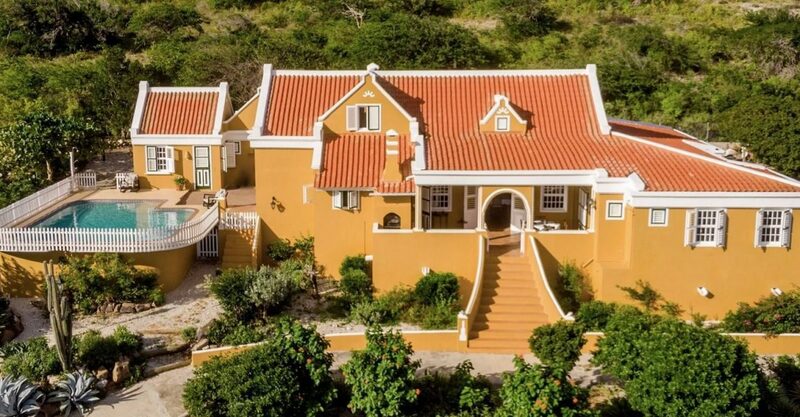 The property is sturdily built with thick reinforced concrete and sustainable Dutch ceramic roof tiles and red cedar woodwork. There is plenty of parking space on and outside the property. 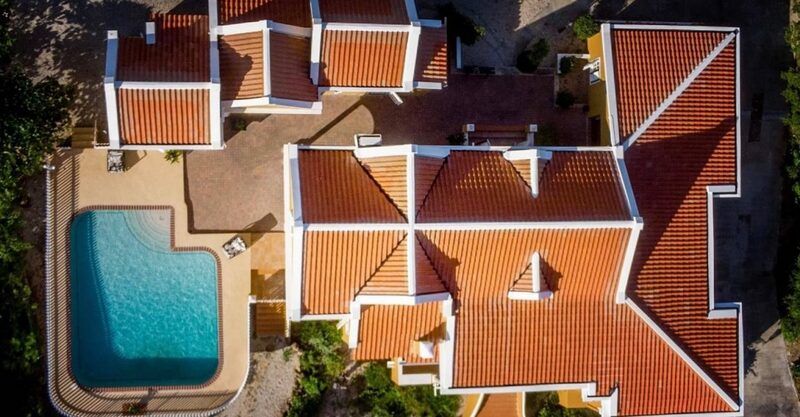 The house comes equipped with rainwater harvesting systems, energy saving appliances and air-conditioning units, LED lights inside and out including the pool and glass fiber Wi-Fi and HD Channel TV. 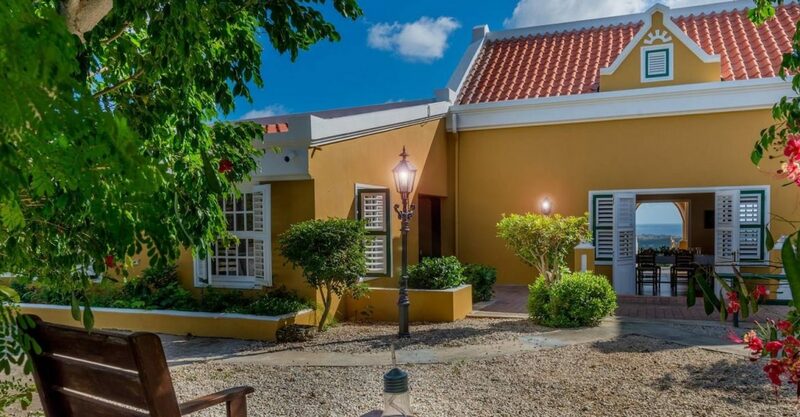 This property is located just 15 minutes from most of the amenities of the capital Kralendijk, such as the boulevard and its welcoming shops, restaurants, cafes and supermarkets, the beaches and protected underwater world, the harbor and the international airport.